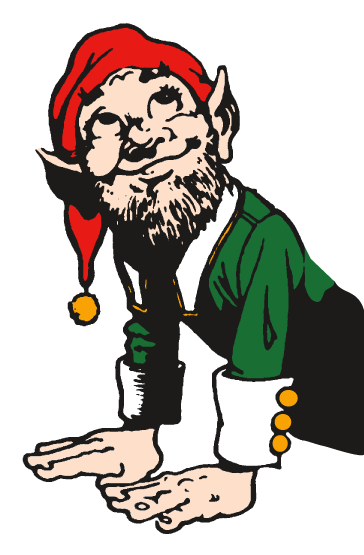 The Elves of Christmas Present Fund is administered by the Greater Kansas City Community Foundation. GKCCF manages over $2 Billion dollars in charitable funds for over 3300 organizations. They take care of the paperwork so we can focus on the children. The Greater Kansas City Community Foundation is a tax-exempt 501©3 organization, so you will receive the maximum tax deduction allowed by law for your donation. You will also avoid capital gains tax, and you may be eligible to receive a lifetime income stream. GKCCF will look at each donation individually and create giving plans that maximize gifts to the Elves and provide bottom-line benefits to the donor.